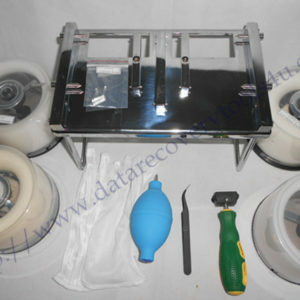 Dolphin Data Lab has always been working hard to create new data recovery solutions, functions and features and add them to our existing tools such as DFL-DDP USB3.0 data recovery equipment, DFL-DE, DFL-FRP, DFL-URE data recovery tools and even created new head and platter swap tools. 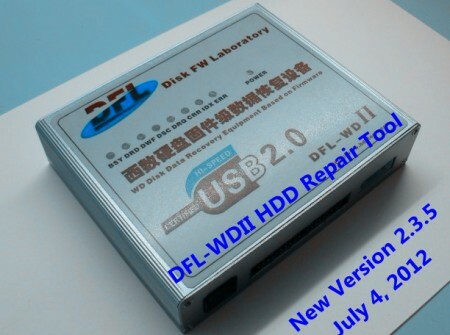 Recently Dolphin Data Lab has released new version of DFL-DDP USB3.0 data recovery equipment: V1.34; new version of DFL-DE USB2.0: V1.74; new version of DFL-FRP for WD: V2.55; New version of DFL-FRP for Seagate: V1.13(will soon release newer version of DFL-Seagate with many new features.) and New version of DFL-URE: V1.1. 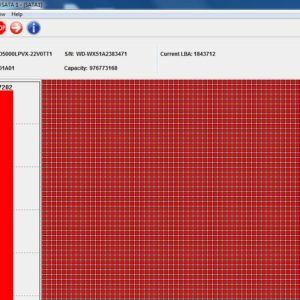 All users can open the software of Dolphin data recovery tools and click the ‘About’ menu and users will find then the current version of the software being used. Hardware firmware upgrade and software upgrade. For each upgrade, Dolphin Data Lab will write detailed upgrade steps and upload the upgrade programs to our user-only forums. and users can login our forum and download the software upgrade for free. Any question is welcome to sales@dolphindatalab.com or add our skype account: dolphin.data.lab. Dolphin Data Lab will be happy to answer all questions and help users out.